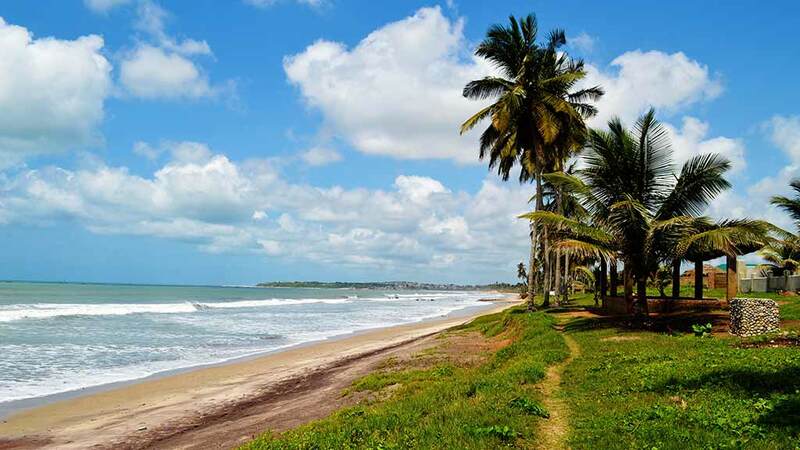 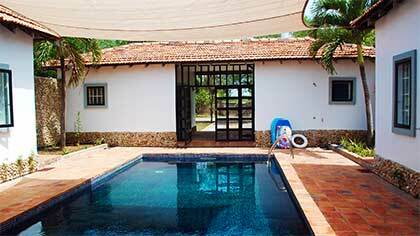 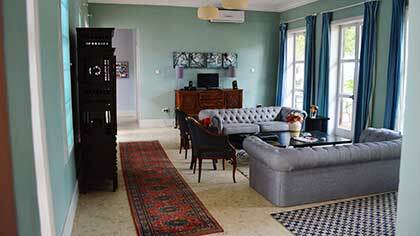 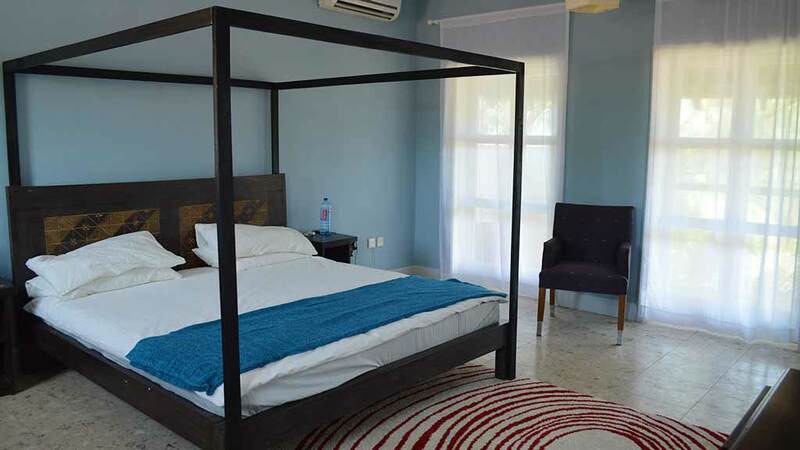 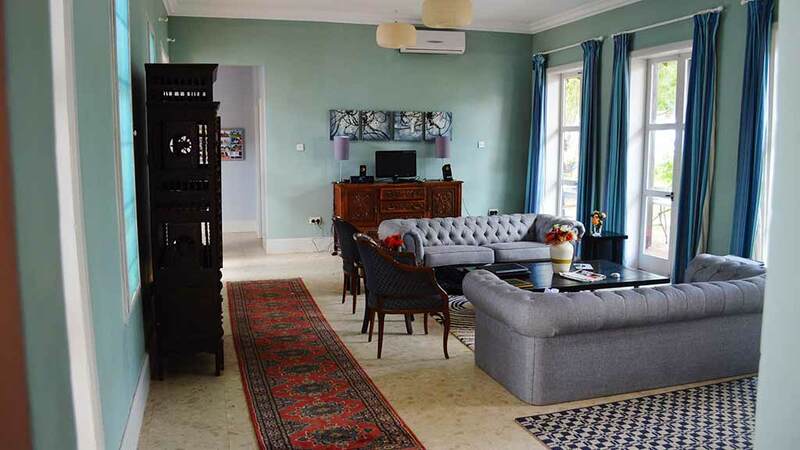 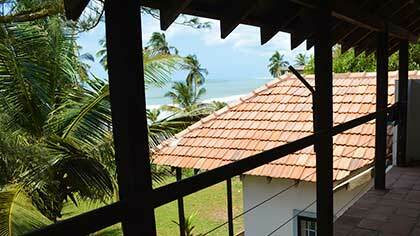 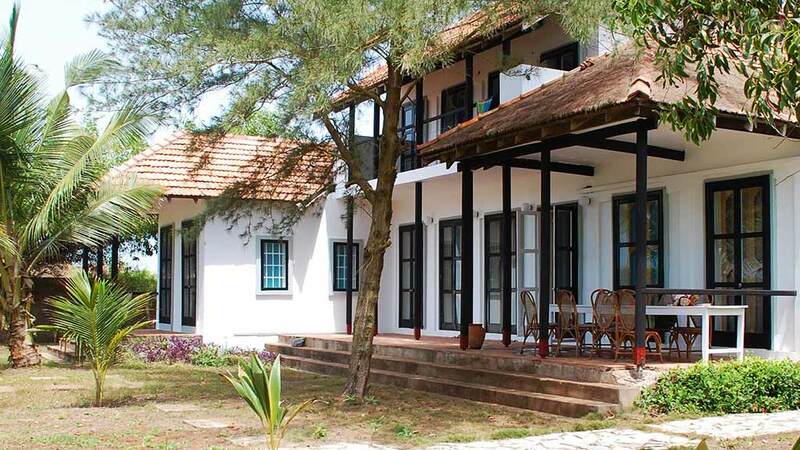 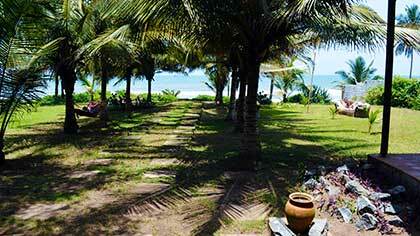 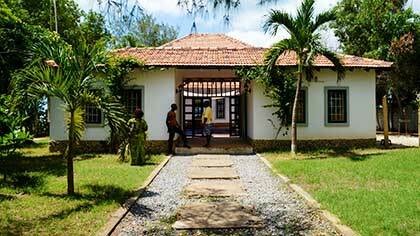 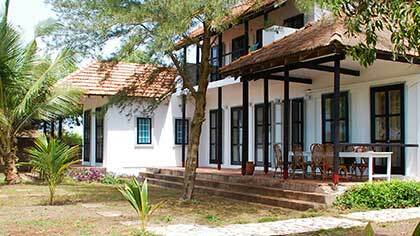 The beach house is situated on Langma beach, an empty stretch of sand just one hour’s drive from the capital Accra. 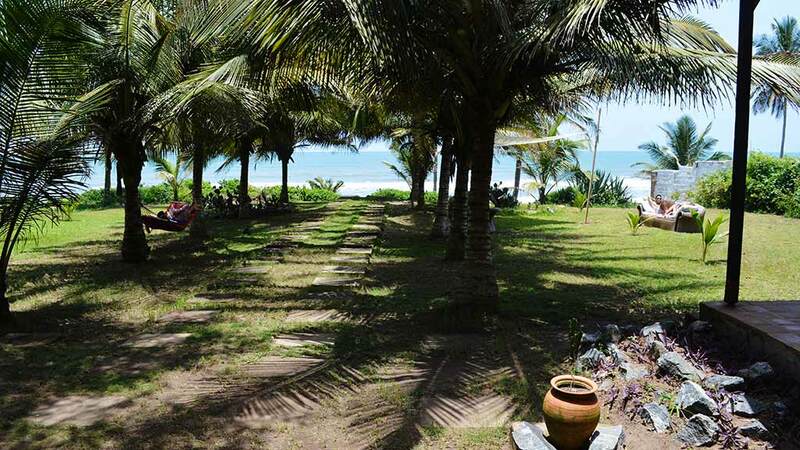 A fishing village is 20 minutes stroll along the sand, and the canoes of fisherman setting off and returning from fishing trips are a familiar site from the veranda of the house. 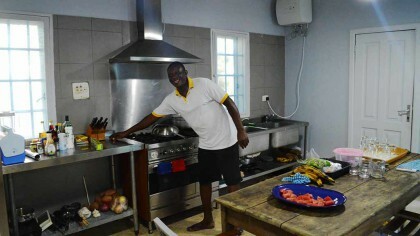 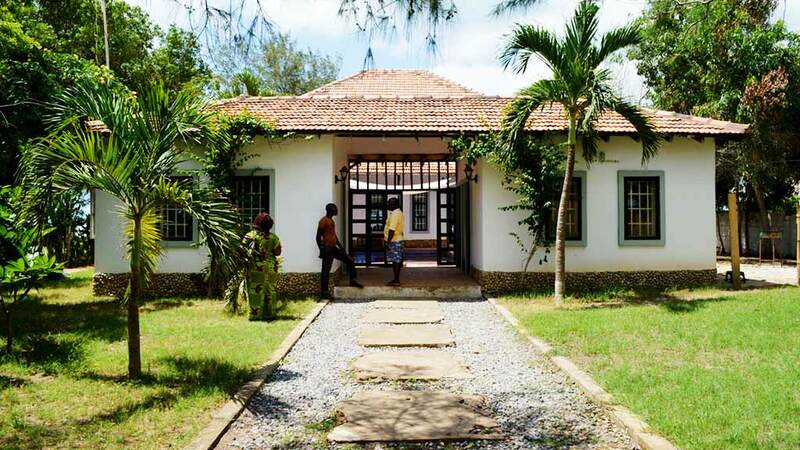 The beach house accommodation incorporates the typical features of Ghanaian houses where several families lived in the same house around a communal central courtyard. 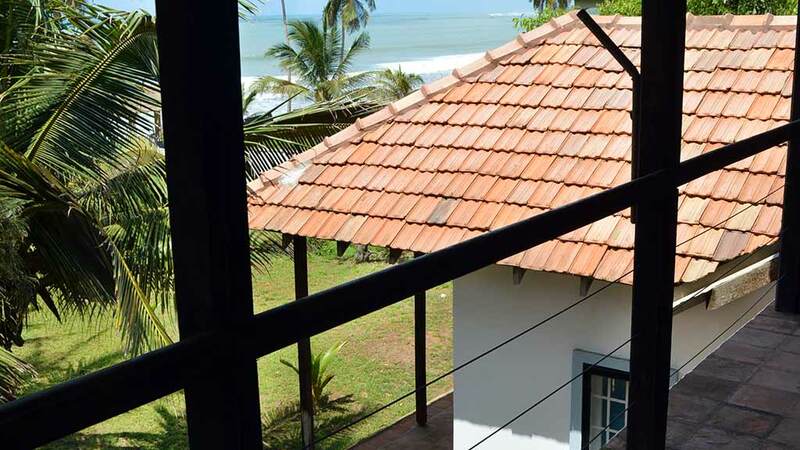 The courtyard at the Langma Beach house is modeled on this traditional design. 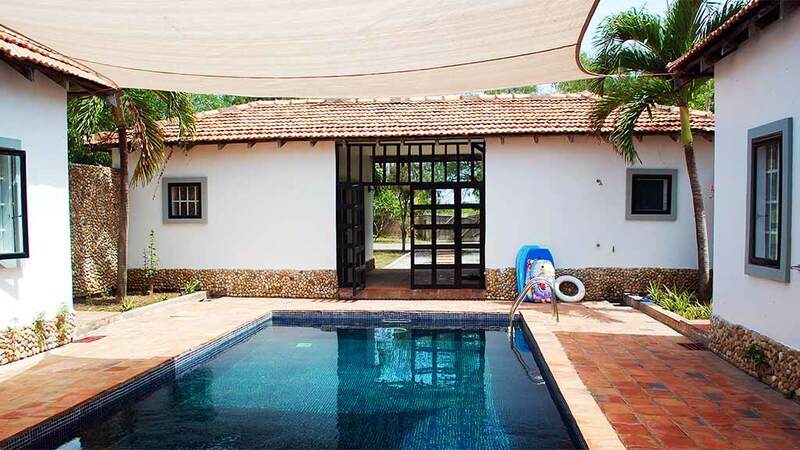 The swimming pool is a more contemporary touch.